Cadre development programme for 2015 begins! Red Youth comrades can apply each year to enter onto a cadre development programme in Marxism-Leninism. 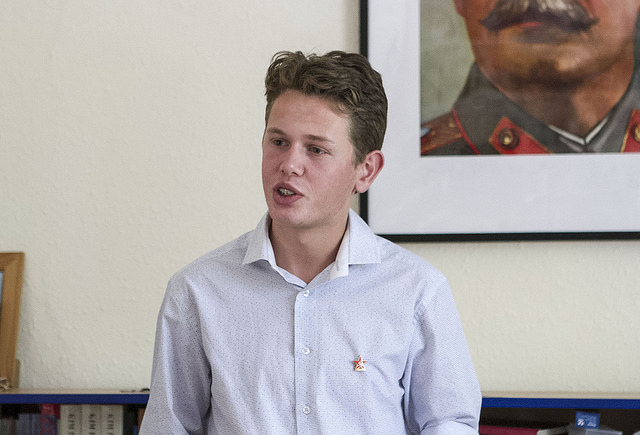 This year Red Youth has just over twenty young comrades on the programme run by the Communist Party of Great Britain (Marxist-Leninist). 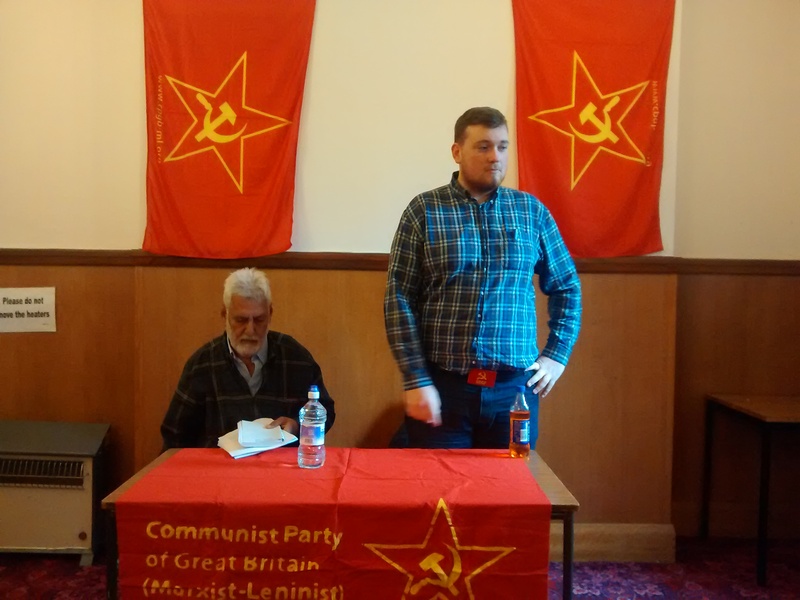 Comrade Aberrabii a student in the West Midlands has completed his first module which requires a written assignment, assessment and public presentation. 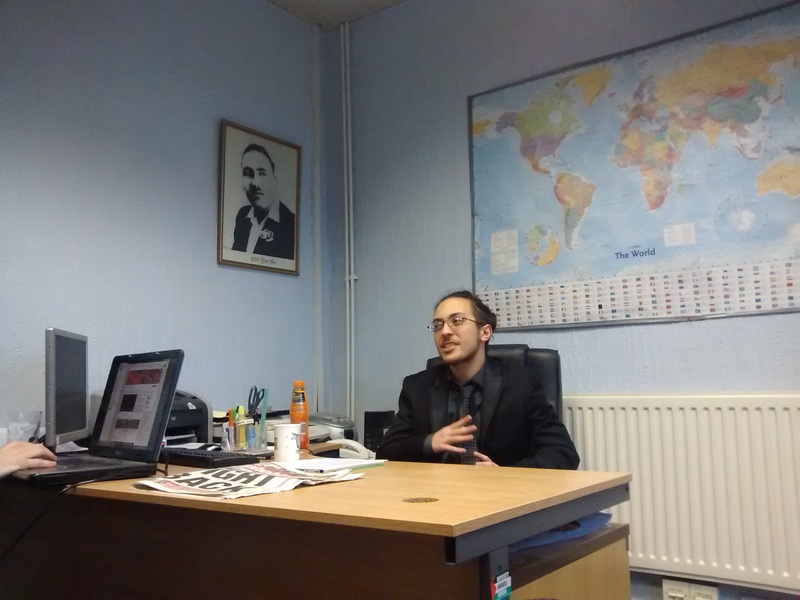 He gave his presentation to a meeting in Birmingham this month which was well received. Red Youth will publish a select number throughout the course of the year and encourages comrades to work their way through our online education programme. We’re happy to publish his speech here. What is imperialism? That is the first question that should be asked when debating or having a discussion about imperialism. If we look at the dictionary definition then imperialism is essentially the policy of extending a country’s power and influence through colonialism, use of military force, or other means. There are various contradictions within the imperialist system that will contribute to its destruction. These contradictions are why imperialist nations are in terminal decline. Lenin clearly outlined three primary contradictions that contribute to this decline, as well as eventual collapse of capitalism and imperialism.